The business began in 2007 and has consistently continued to improve its services. 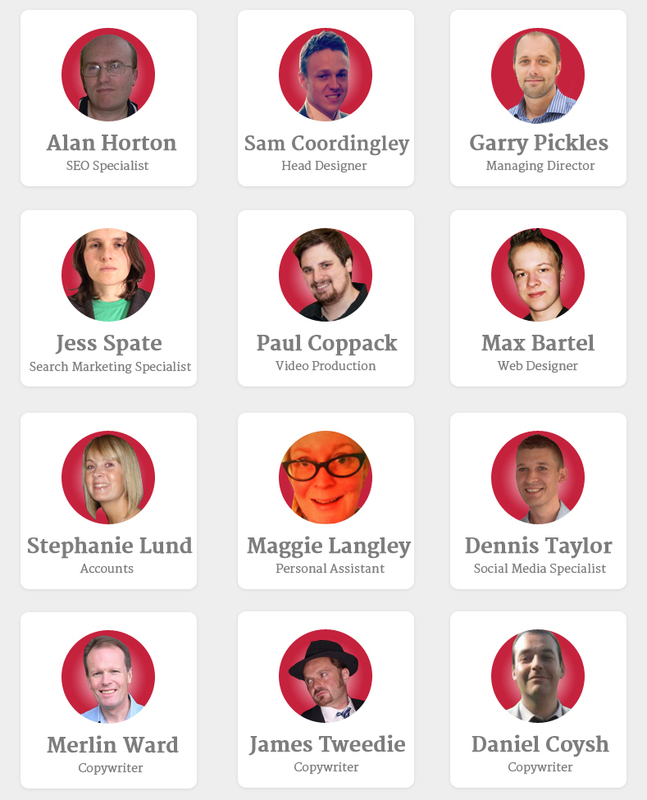 Originally focusing on search marketing campaigns and progressing to become a full service digital agency in 2013. Supplying 30 agencies across the UK with search marketing services. We also help hundreds of small business’s improve their online presence with web development and marketing online. Providing an all in one solution that will help you raise the bar and take your business to the next level. We like to keep bang up to date with the very cutting edge emerging platforms and services enabling your business to stay up to date in the fast paced digital world. Based in the North west of England contact us today and we can visit you and have a chat.